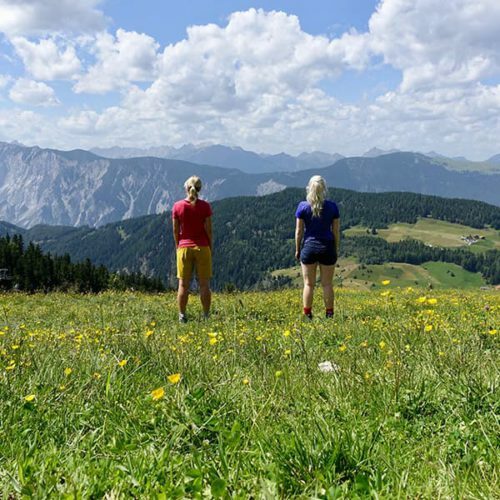 Lace up your hiking boots and explore the Alpine scenery. 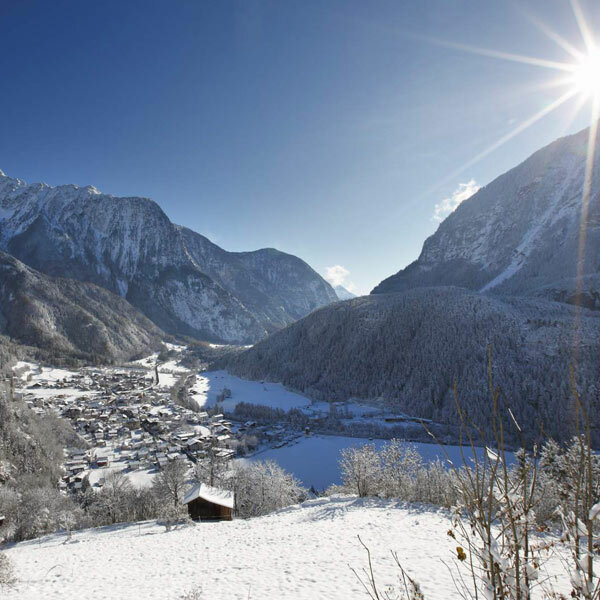 Ötztal boasts unique walking and hiking adventures, ranging from leisurely family walks and loop tours to hut-to-hut hikes or challenging glacier and peak conquests. 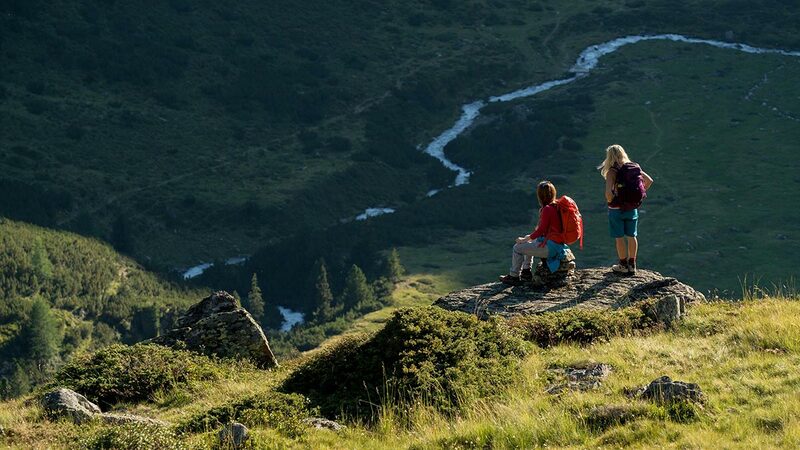 Here walkers and hikers can read more about pleasant nature exploration in the Alps.